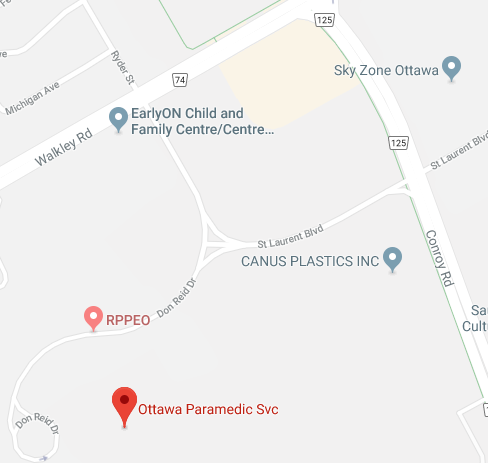 OPPATTM testing is offered in two locations – Waterloo and Ottawa. 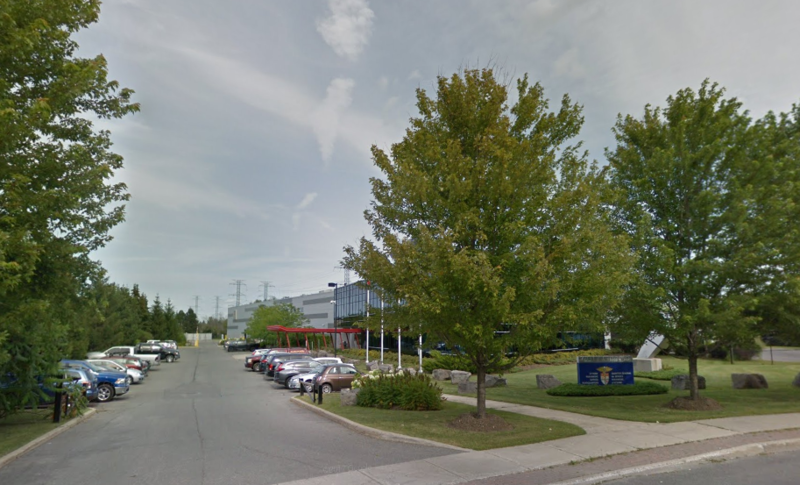 OPPATTM testing is conducted at the Ottawa Paramedic Service Headquarters located at 2465 Don Reid Drive, Ottawa. Map of Ottawa location. Click on the map to get directions from your location. The entrance to the OPPAT testing facility at 2465 Don Reid Drive, Ottawa. Street parking on Don Reid Drive (maximum three hours). Limited parking is available at OPS-HQ. There is no fee for parking, either on the street or at OPS-HQ. Please sign-in with the Administrative Assistant at the main desk. You will need to register your car’s make, model and licence plate if you have parked in the OPS-HQ parking lot. After signing-in, you will be asked to wait in the designated waiting area until a member of the OPPATTM Testing Team comes to meet you. OPPATTM testing is conducted on the campus of Wilfrid Laurier University, 230 Regina Street, Waterloo. Map of Waterloo location. Click on the map to get directions from your location. 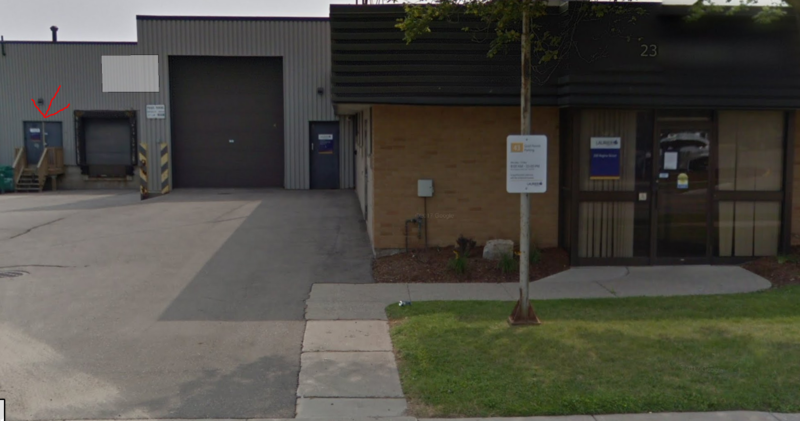 The entrance to the OPPAT testing facility at 230 Regina Street North, Waterloo is indicated with the red arrow. The closest major highway to Wilfrid Laurier University is the 401, you can use Google Maps to find the best route from where you are. Please note that this highway experiences heavy volume during rush hour and we advise you to plan accordingly. 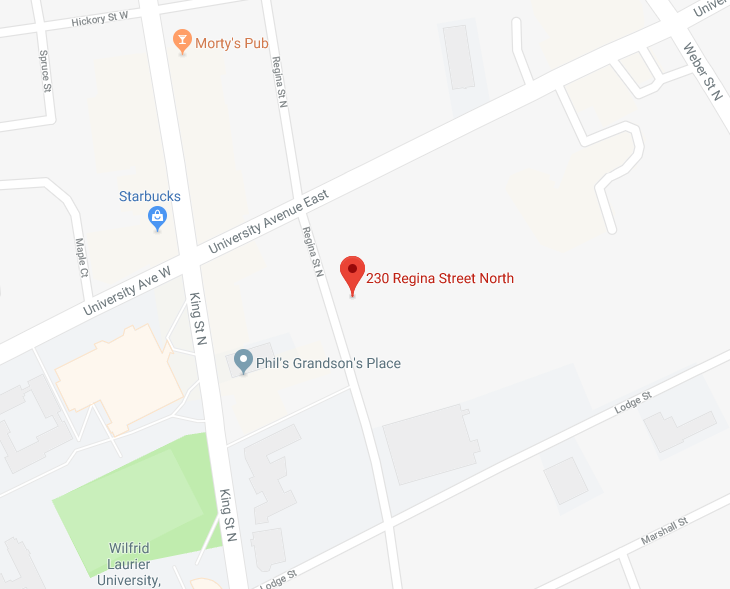 Candidates testing at WLU / Waterloo location are asked to park on the street or in the visitor spaces (parking meters) located in the lot at 202 Regina Street (parking lot entrance is on Lodge Street). Parking in the lot at 230 Regina is no longer available. Please enter via Door #2 (look for the OPPATTM signage at the location indicated above). Wait in the designated waiting area until a member of the OPPATTM testing team comes to meet you.